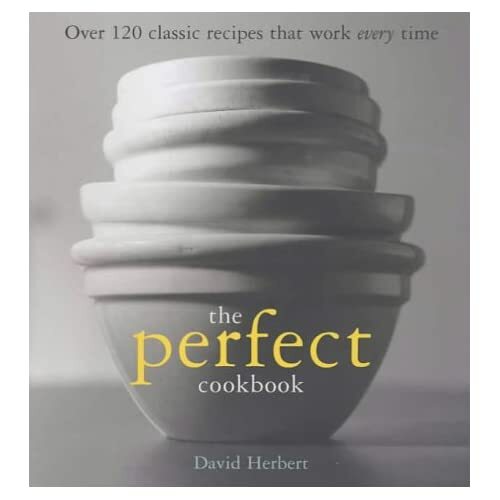 I thought I'd blog about my favourite cookbooks of all time. These are a must have for anyone who likes to cook. 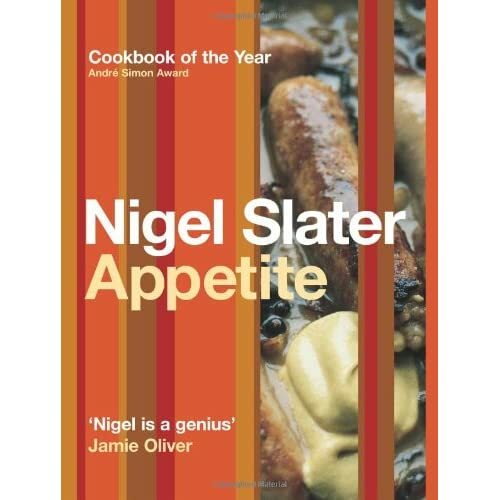 Appetite, by Nigel Slater is an amazing cookbook for people who can cook. He gives an infinite variation on each recipe. In fact, the recipes aren't recipes in that he doesn't give measurements. Its more a guideline kinda thing. The cooking bible? Maybe. Well, at least for anything North American. This particular edition has great ice cream recipes. Awesome for basics like pastry, soups etc. It's a stalwart. This cookbook is legendary. Literally. 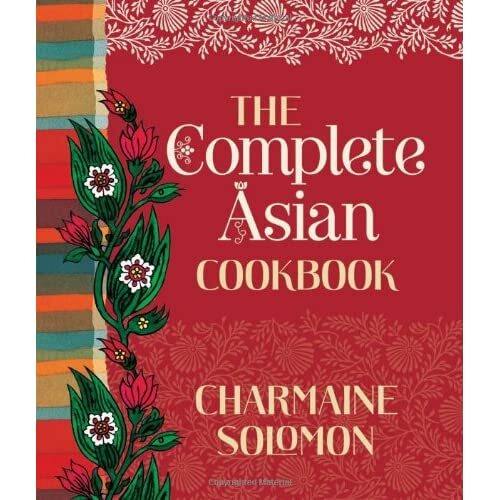 It's an extremely comprehensive Asian cookbook. If you only want to own one Asian cookbook, then this is it. The Indian, Sri Lankan, Malay, Burmese, and Singapore sections are especially good. As an aside, I once played a gig at a foodie's house and we were all a-twitter because Charmaine was in attendance at the party and then her husband Reuben played his clarinet. Foodie Celeb sighting! 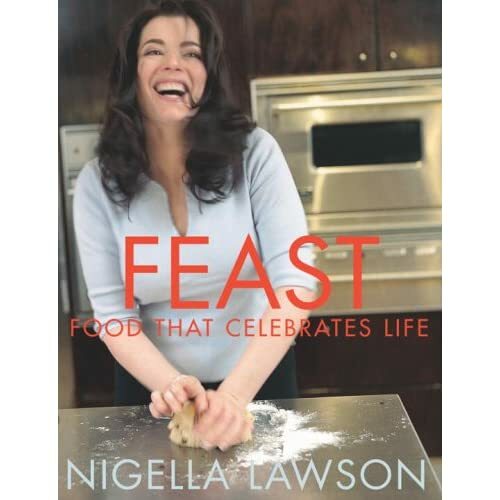 Who doesn't love the way Nigella writes? 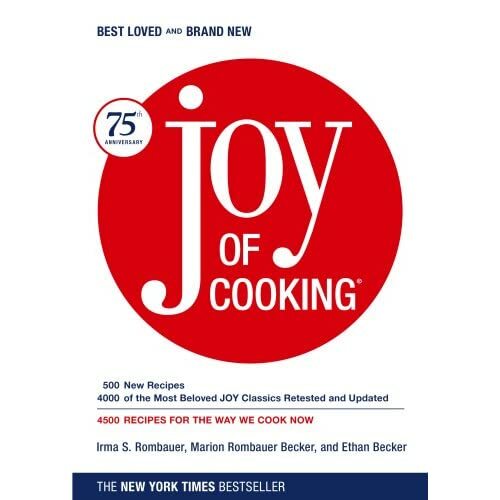 This book is fantastic for holiday recipes. I use her Christmas cake, pudding, gravy, and side dish recipes every year and wouldn't stray. Perfect. Yes, all the recipes in here work perfectly and are simple. The choc mousse is to die for. 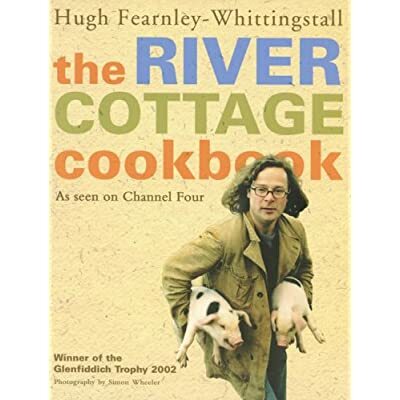 I have both of these books from Hugh Fearnley-Whittingstall. 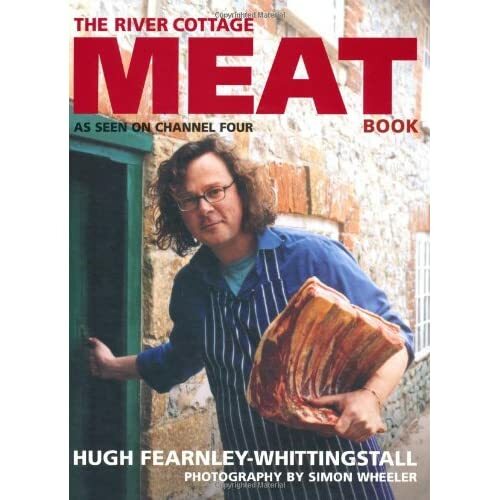 They are great cookbooks as well as amazing for a philosophical stance on eating (good, well-raised) meat.